About this year’s Fest: GABBAFest 2004 will be held in Atlanta in conjunction with the Allman Brothers Band performances at the Fox Theatre. 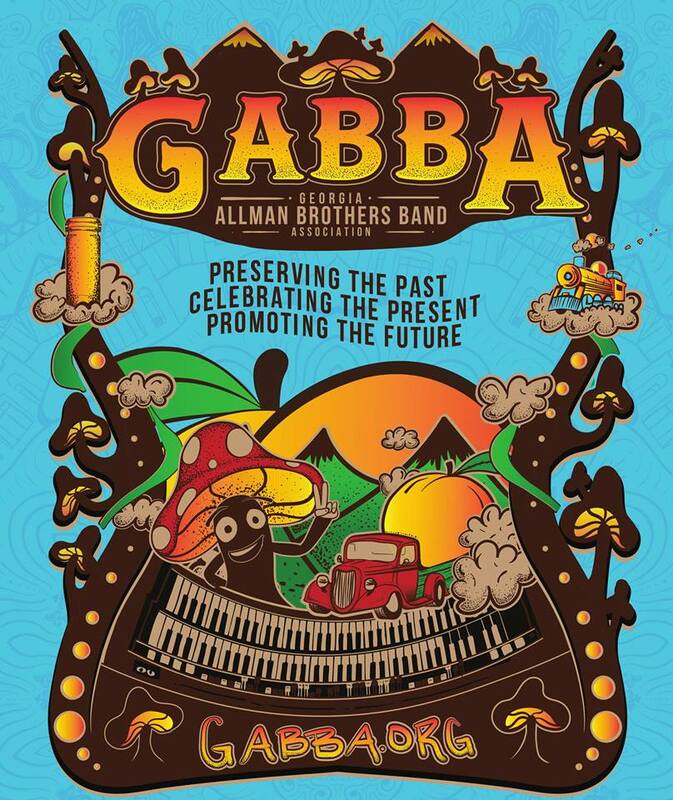 GABBAFest events will be scheduled separately from the ABB shows, so you will be able to do it all! What a weekend! We will have Fest shows late Friday night and on Saturday afternoon. A special gathering in Piedmont Park is scheduled for Sunday. 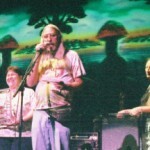 GABBAFest 2004 is proud to feature concerts by three outstanding artists: Jack Pearson and Friends, Yonrico Scott Band and Friends and The Donna Hopkins Band. 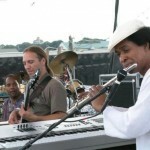 Friday, September 24 11 p.m.
Yonrico Scott, Todd Smallie, and Kofi Burbridge. 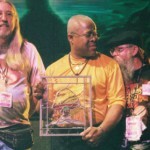 Count M’butu, Larry Jackson, Buddha and Rev. Jeff Mosier. Saturday, September 25 starting at 1 p.m.
Brian Ashley Jones on bass, and Richie Jones on drums. Special guests – Yonrico Scott and Count M’butu. Jack Pearson played with the Allman Brothers Band for 2 years, and has played with Gregg Allman, Johnny Neel, Gov’t Mule, and Lee Roy Parnell to name a few. Jack has a lot of friends in town this weekend and he hopes several will drop by. For example, Rev. Jeff Mosier will be dropping by. GABBA is Proud to bring you Jack Pearson and Friends! 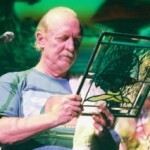 As you all know Jack Pearson is a phenomenal guitarist who played with the Allman Brothers Band for two years. 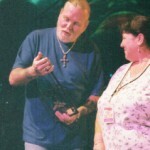 He was the guitarist for the last ABB Fox run back in 1998. Oteil Burbridge has described Jack’s ability to play as “genius” and I must agree. If you have ever heard Jack sustain a note for almost half a minute you know what I mean. He also has played with Jimmy Buffett, Delbert McClinton, Bobby “Blue” Bland, Ronnie Milsap, Faith Hill, Ann Womack, Johnny Neel, Shelby Lynn, Jimmy Hall, and Lee Roy Parnell just to name a few.